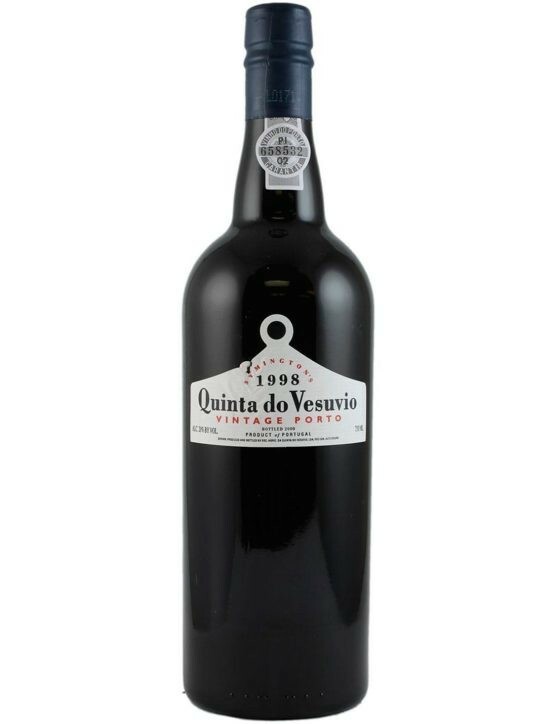 The Kopke Vintage 2010 Quinta de São Luiz is a Port with a deep violet colour and fantastic fresh and floral aromas of ripe fruit, lemon and orange zest. 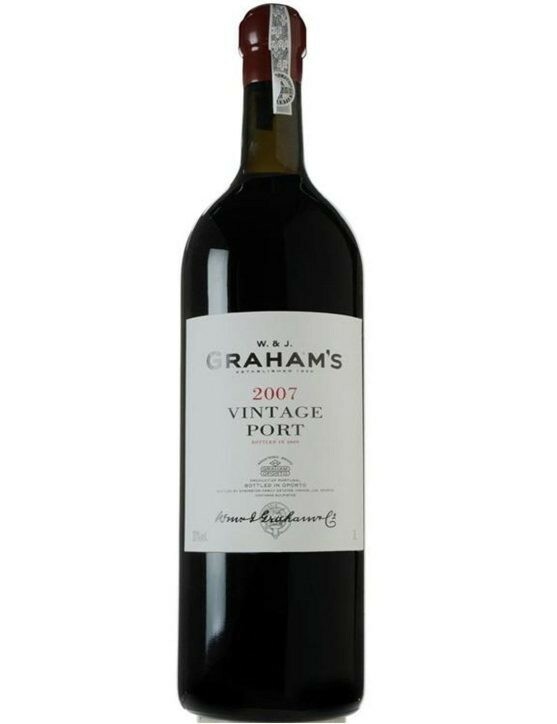 Is a very powerful Port, with citrus flavours and firm tannins. 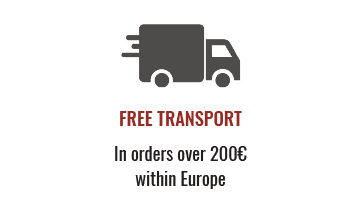 This Port was produced with grape varieties of Touriga Nacional, Touriga Franca and Tinta Roriz, the most traditional varieties used for the production of high quality Port Wines. 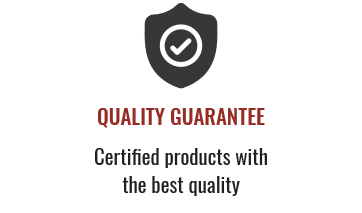 Due to the wine’s aging it is normal that exists deposit in the bottom of the bottle, so it is advisable to decant it before serving. 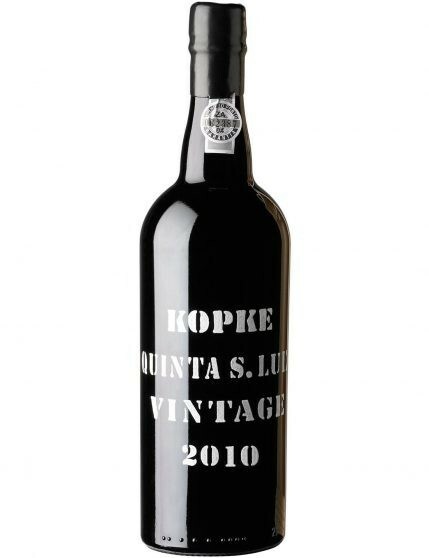 Kopke Vintage 2010 Quinta São Luiz is indicated to serve with strong cheeses like Stilton or a good Serra da Estrela Cheese, chocolate desserts with fruits. 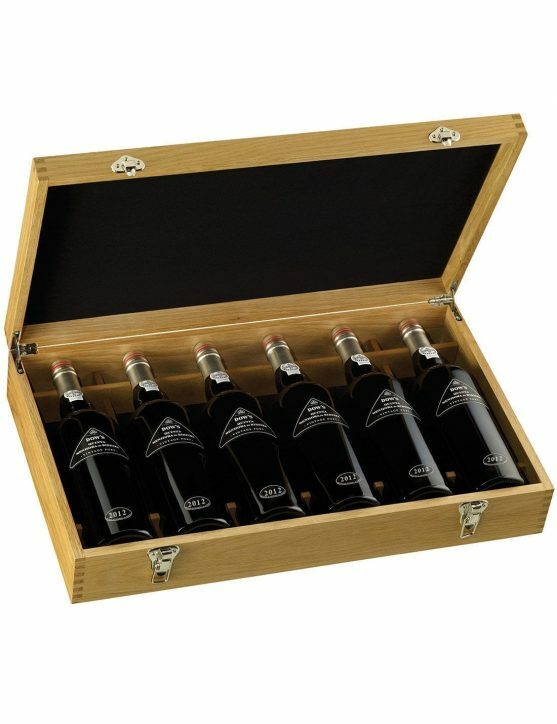 Winemaker: Pedro Sá. 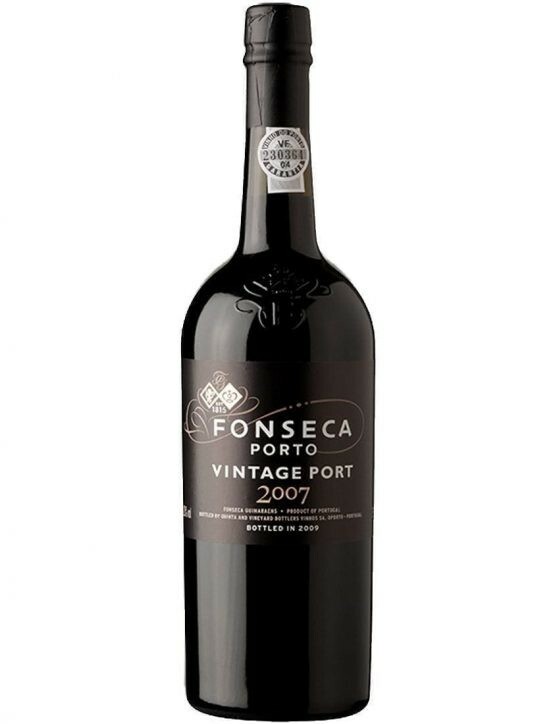 Awards: 86 points in Wine Enthusiast Magazine.